Brookfield and Milwaukee— A1 Garage Door Service. Contact us now at 414-847-1026. A1 Garage Door Service is the trusted service provider in installing, servicing and repairing all kinds and types of garage doors. 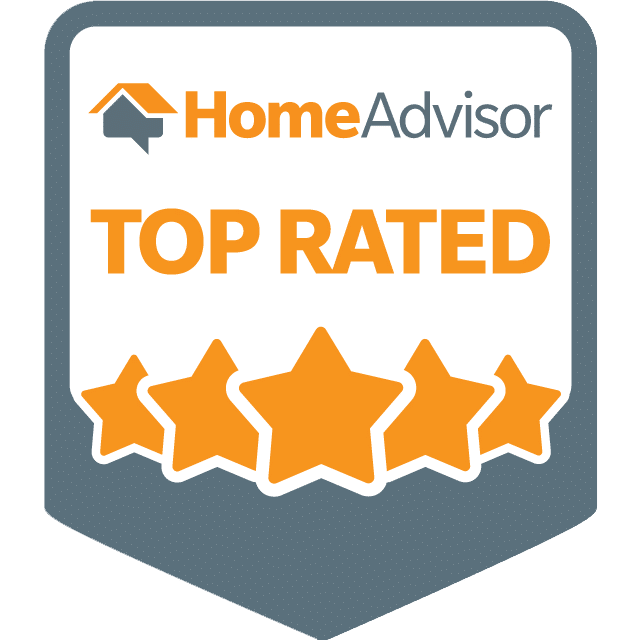 We encourage you to check out the reviews of the people of Brookfield and Milwaukee on the kind of garage door service that we provide. Our customers have consistently given us A+ ratings on BBB, 5-star ratings on Yelp and the Super Service Award on Angie’s List to express their satisfaction on our service. 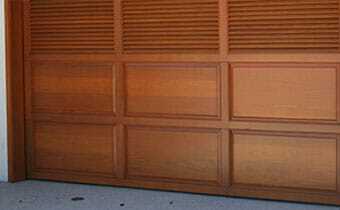 We service the garage door needs of the people of Brookfield, a city in Waukesha County, Wisconsin. When you call us, expect our technicians to arrive promptly and efficiently attend to your garage door needs.